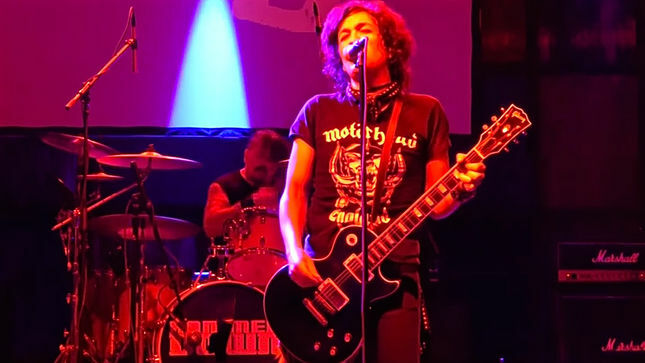 Marq Torien and the Bulletboys have donated two VIP experience packages to be auctioned on CharityBuzz.com to support the fundraising campaign for 13-year old Sebastian Velona, affectionately known as Sebi, who suffers from a fatal disease. He’s fighting for his life and needs to raise $3.5 million to fund gene replacement research and therapy. Doctors diagnosed Sebi with Batten Disease CLN8 – a degenerative and fatal neurological disorder. He suffers from seizures, and he’s losing his eyesight. His cognitive and motor functions are also declining, making it harder to think, learn, walk, talk, eat and care for himself. Without a cure, Sebi will fall into a vegetative state and likely die while in his twenties. 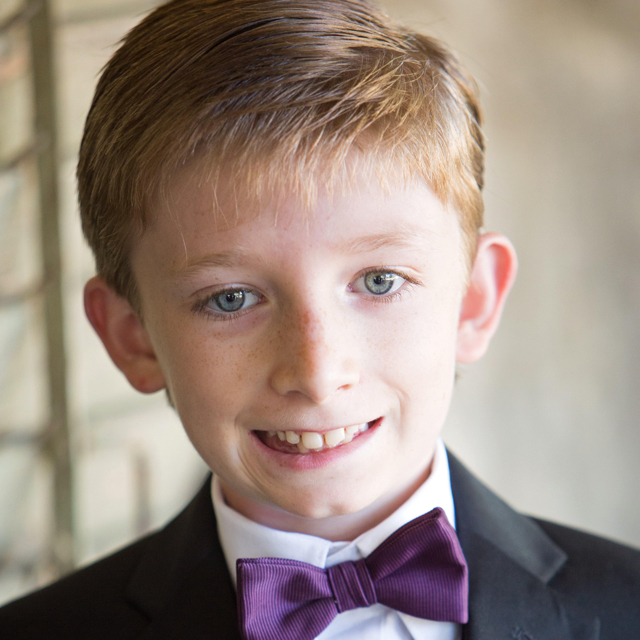 The Sebastian Velona Foundation, established to fund CLN8 research and a cure, is currently raising money to fund gene replacement research and therapy. The therapy, which replaces mutated genes with new genes, is based on existing treatments for other genetic disorders, including Batten Disease CLN6 – a disorder similar to CLN8. For some children with CLN8, the hope of gene replacement therapy arrives too late. In Sebi’s case, he is racing against time. If he doesn’t receive the therapy within a year, he will no longer be a viable candidate for treatment. The Sebastian Velona Foundation is a project of The Giving Back Fund, a 501(c)(3) charity, so donations are tax deductible. To learn more, visit CureBattenCLN8.org. For more information and to bid on the Bulletboys VIP experience packages, head here.. Follow Sebi’s journey on Facebook.com/HealingHugs4Sebi, Twitter.com/CureBattenCLN8 and Instagram.com/SebastianVelona.